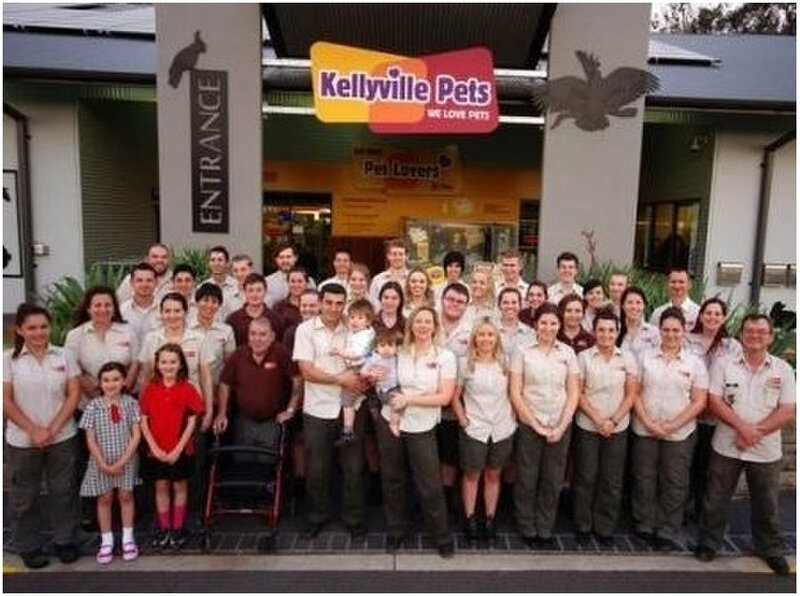 Kellyville Pets is Australia's best-loved pet store. We are family owned and run since 1985. We love all pets and are committed to matching owners with the right pet and providing customers with unsurpassed advice, service and selection of products. Each team member is a specialist in their own departments, ensuring you get the best advice and expertise when you come in-store. 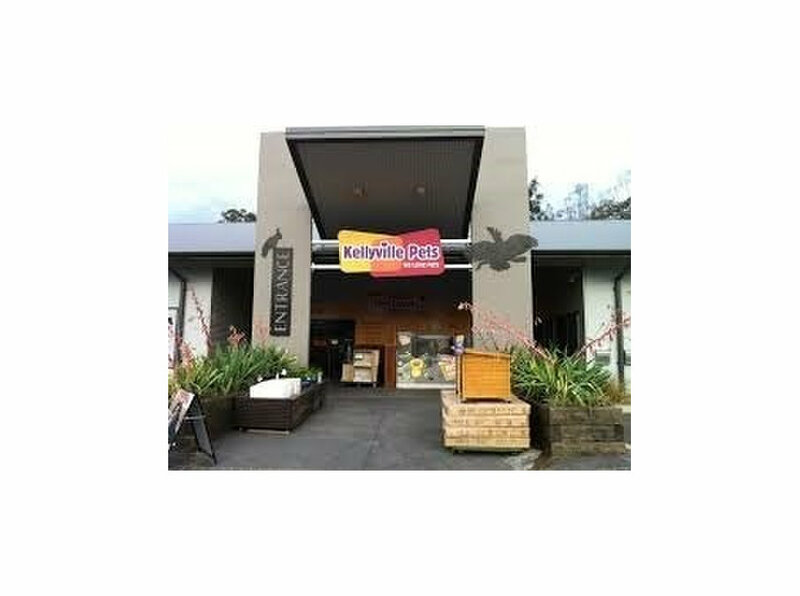 Our store is open 7 days a week.